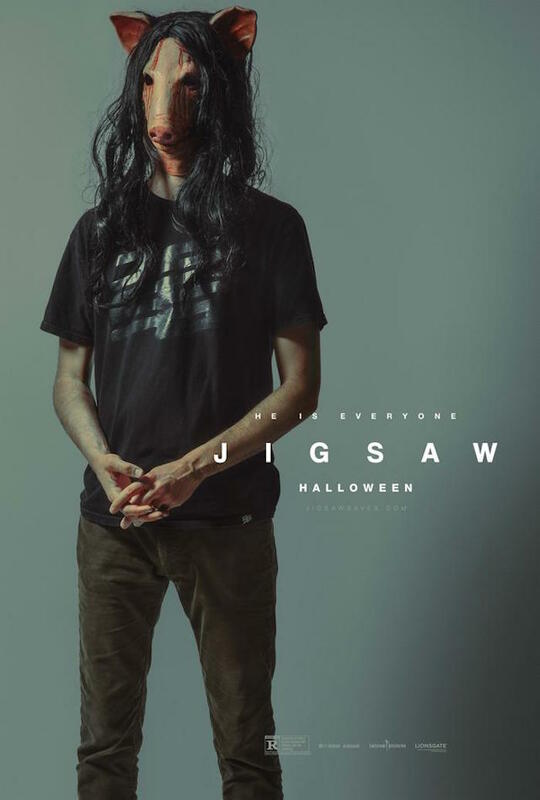 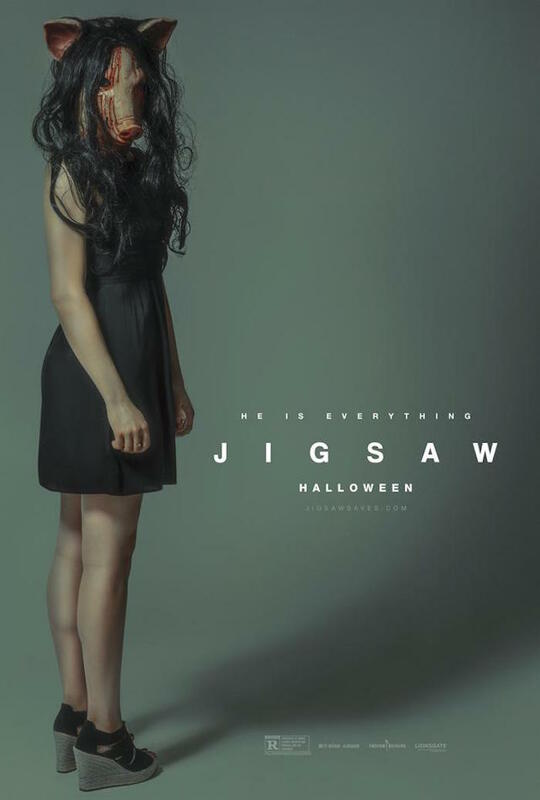 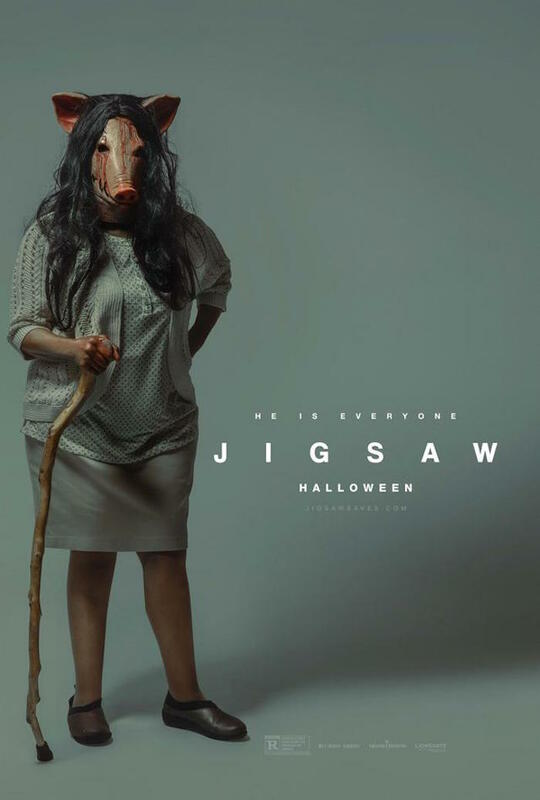 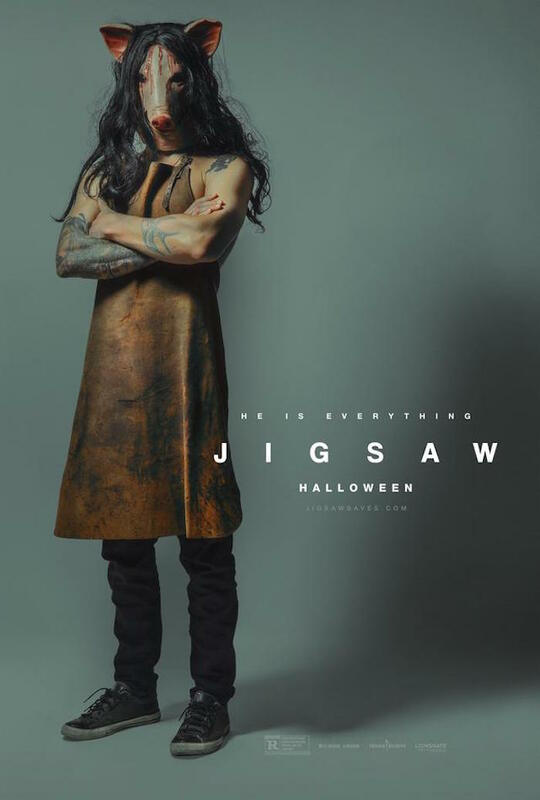 You may have heard that a new film is being released this Halloween by the name of JIGSAW. 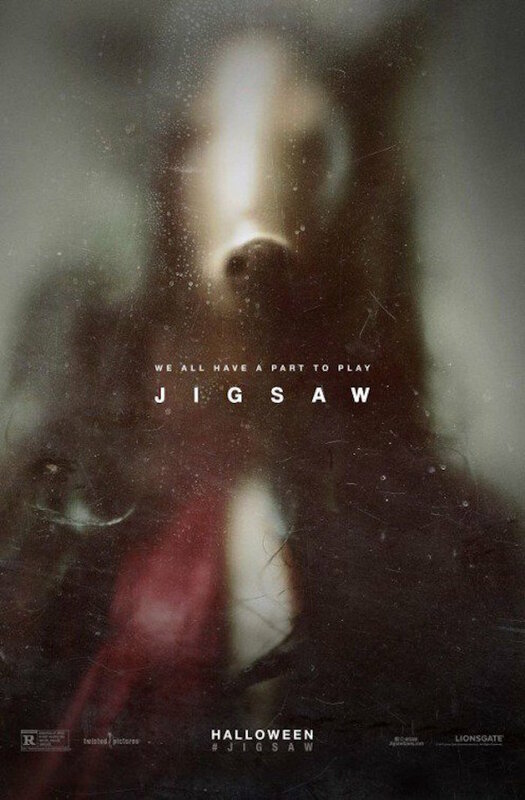 If you don’t know this is the 8th entry in the SAW series but all we know so far is that this will be bringing as big a body count as later entries in the series. 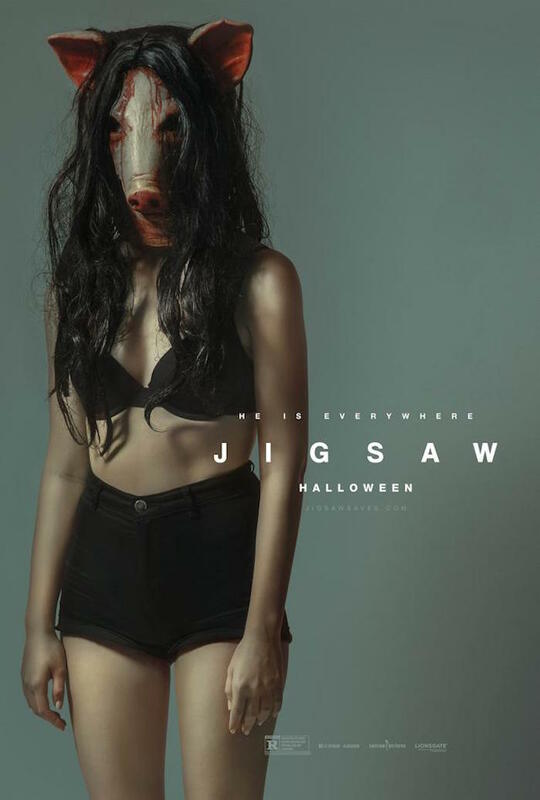 As we wait for more news, here’s some teaser posters featuring the famed Pig mask that made it’s debut in the original movie.